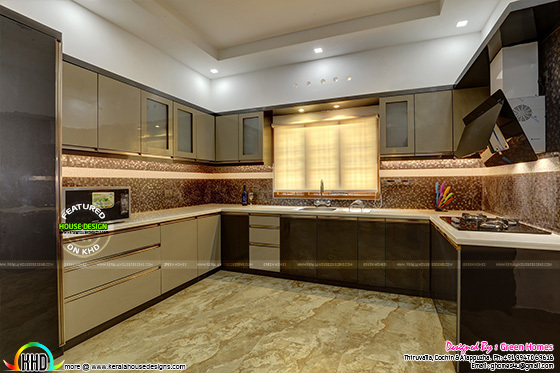 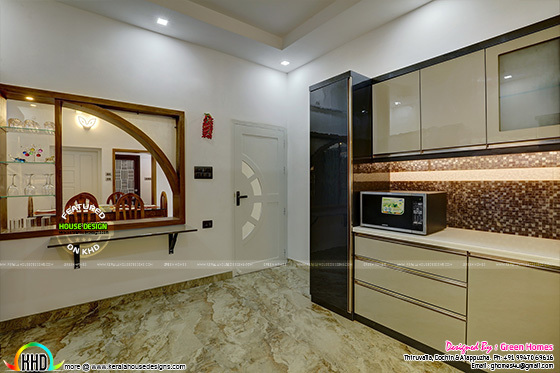 Interior photographs and elevation of 3600 Square Feet (334 Square Meter) (400 Square Yards) with 5 bedrooms. 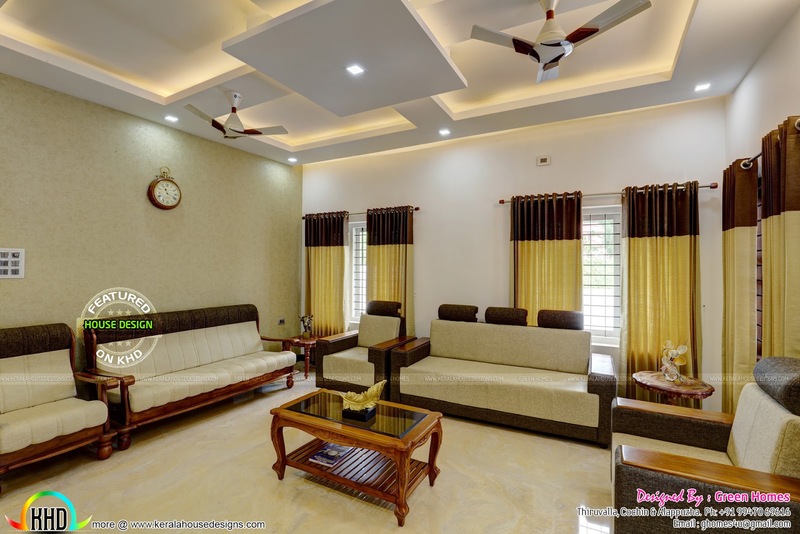 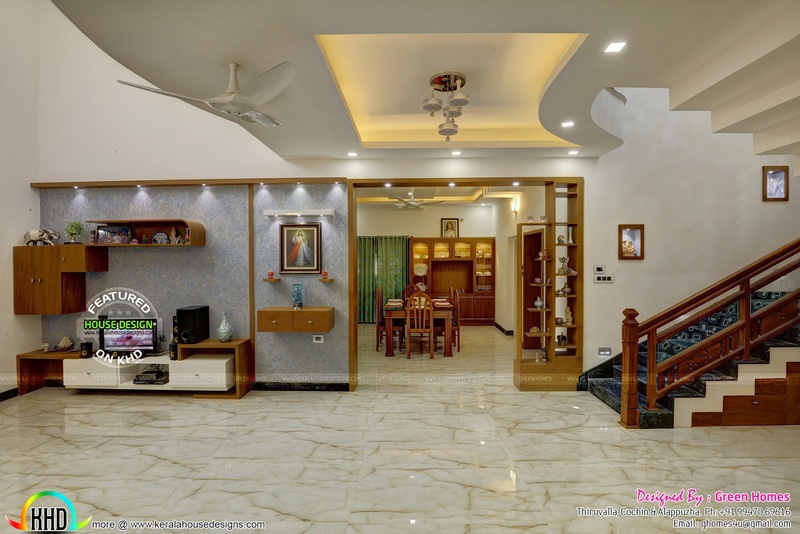 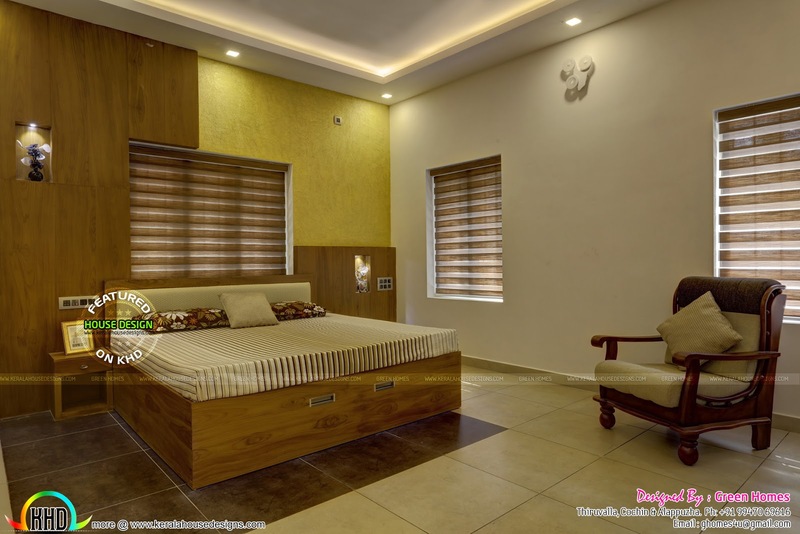 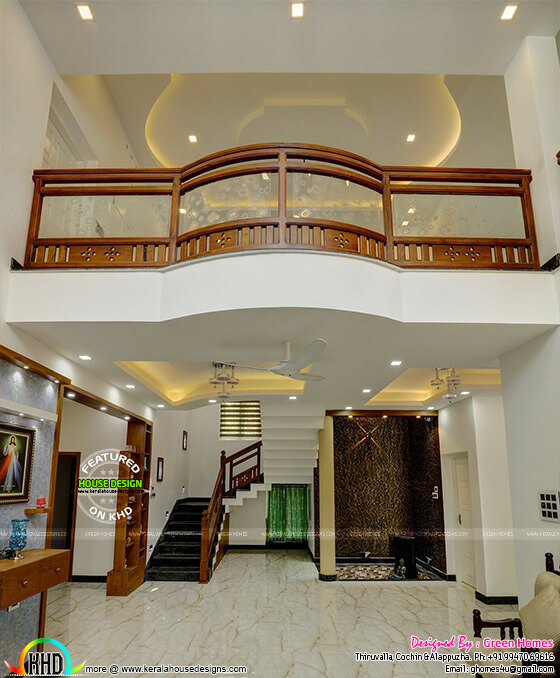 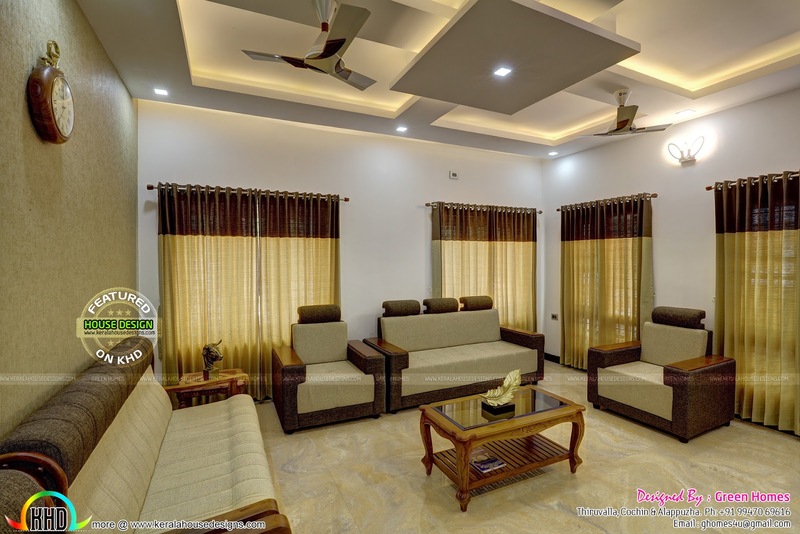 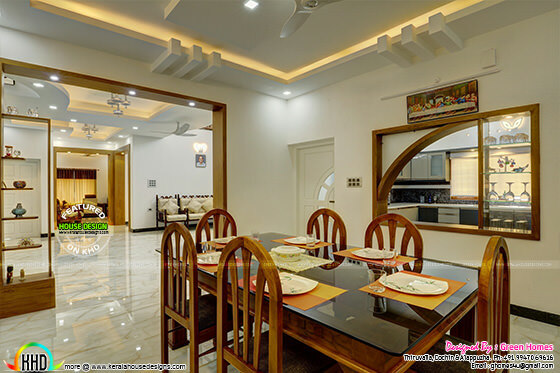 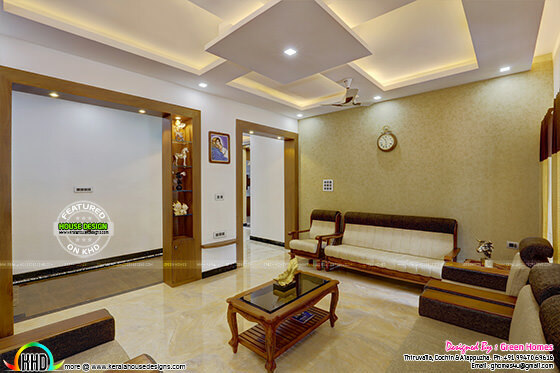 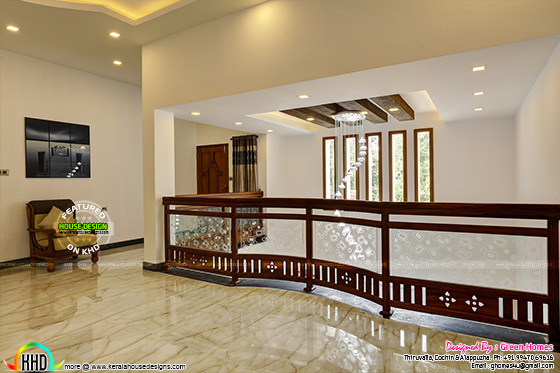 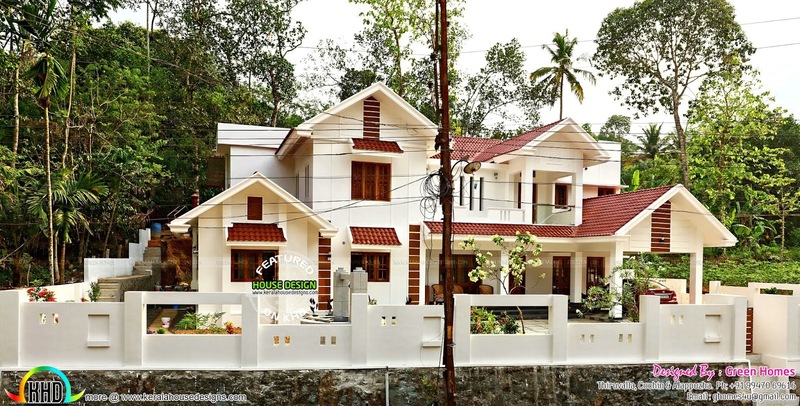 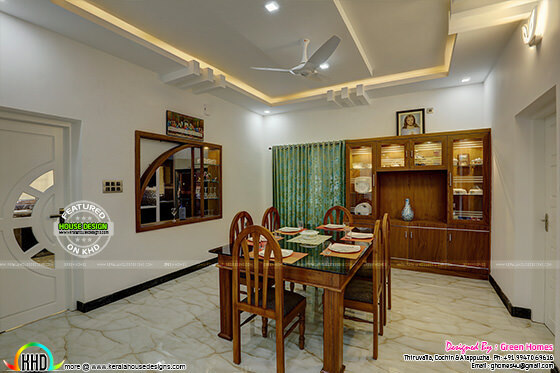 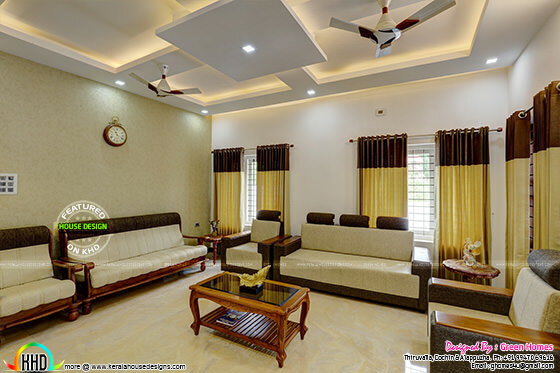 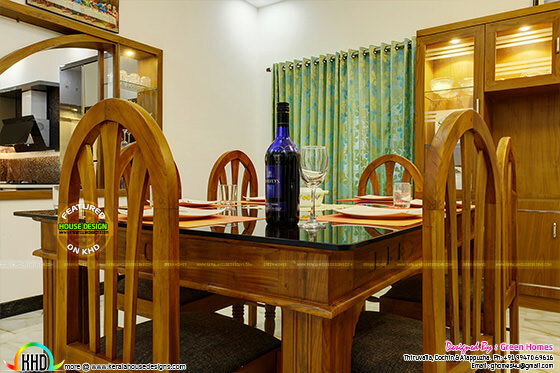 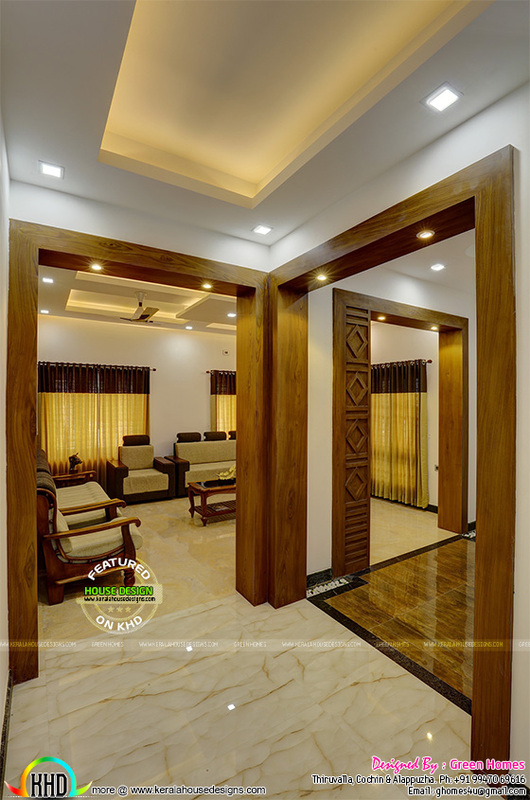 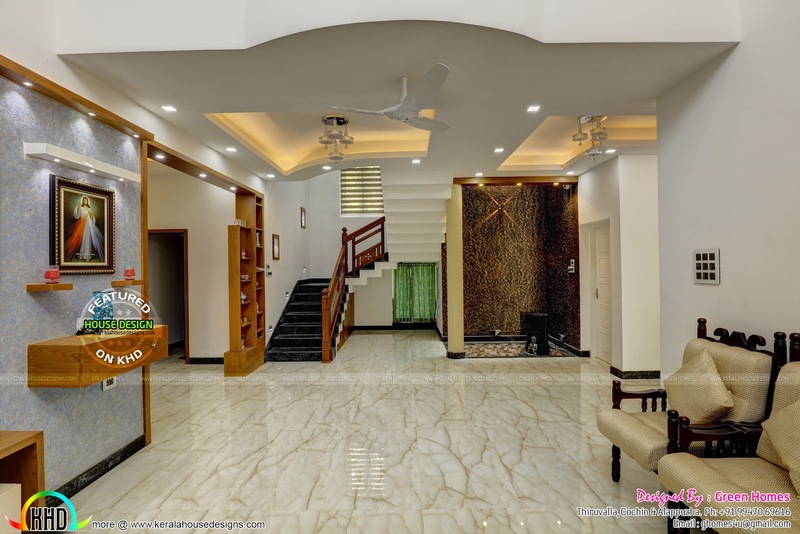 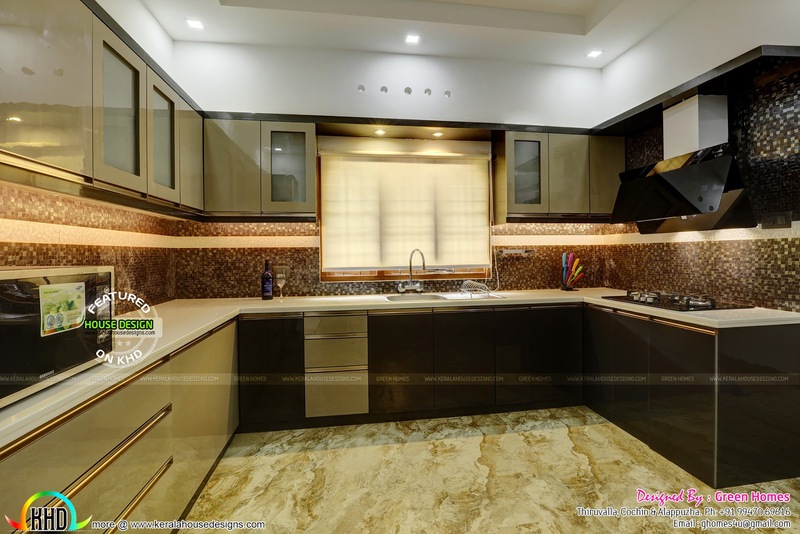 Design provided by Green Homes, Thiruvalla & Cochin and Alappuzha, Kerala. 0 comments on "Exterior and interior of Finished 5 bedroom home"